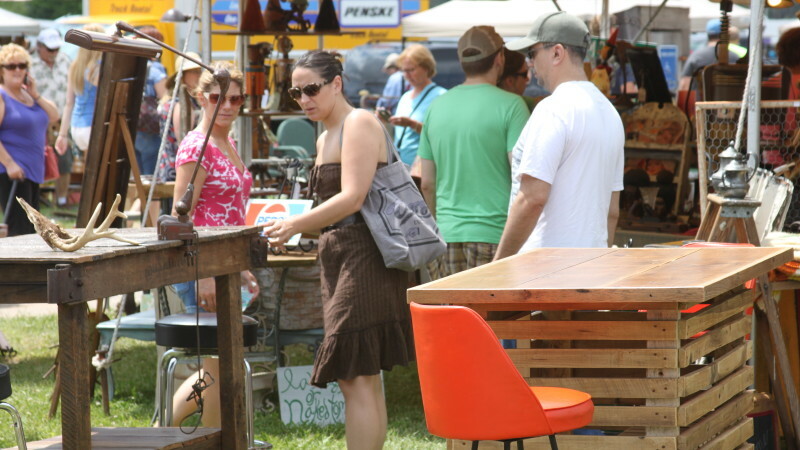 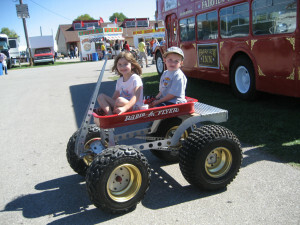 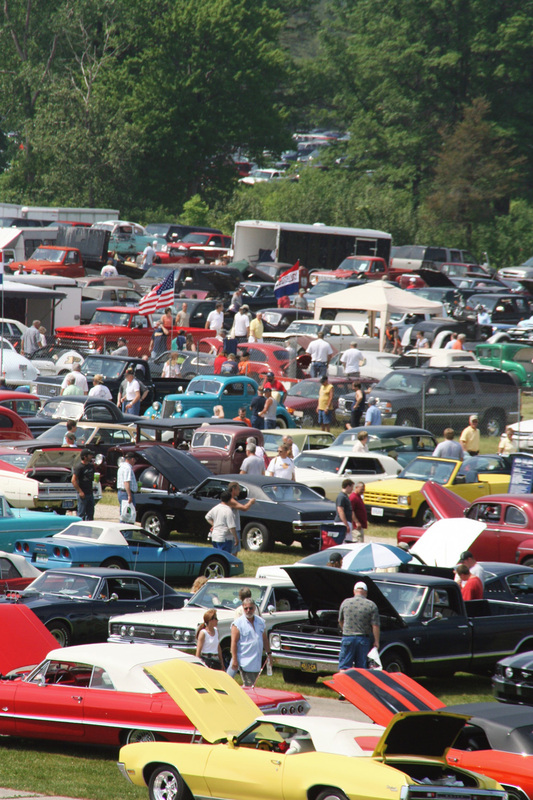 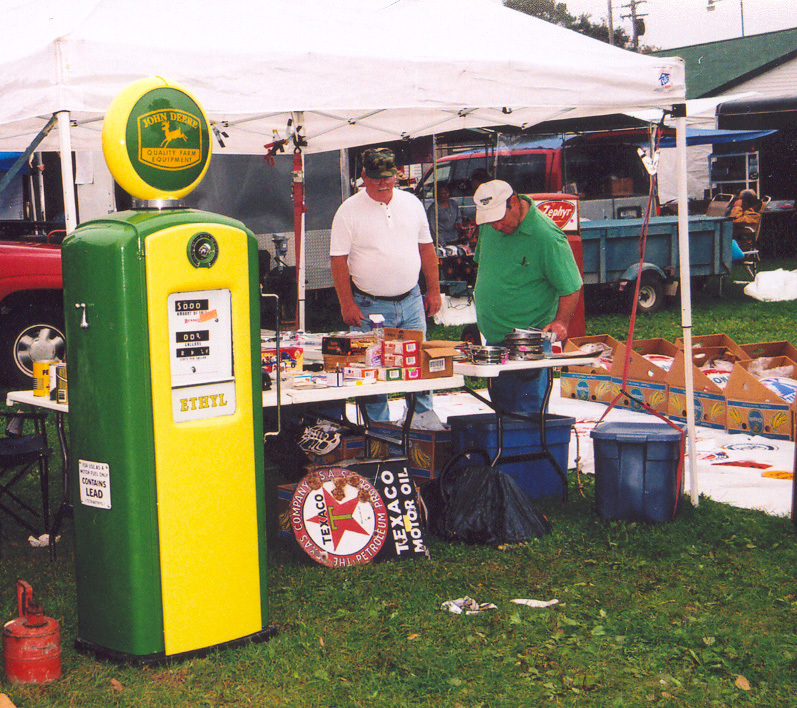 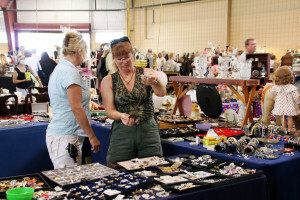 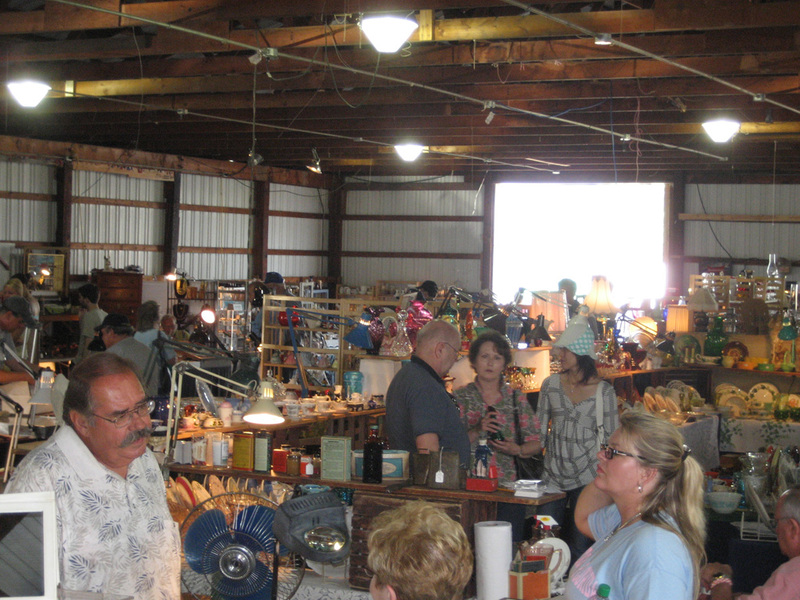 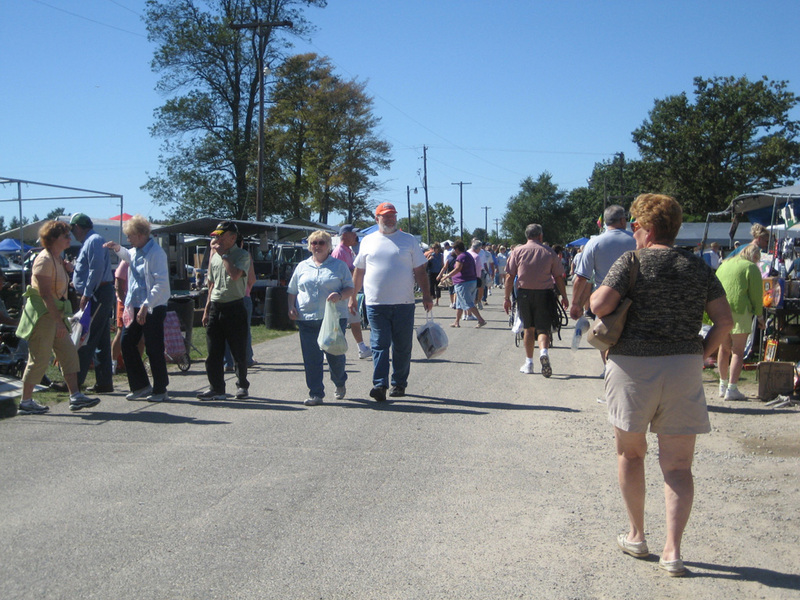 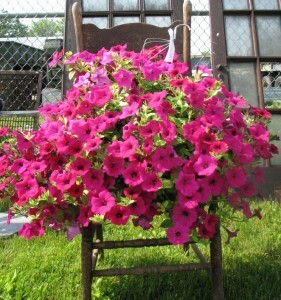 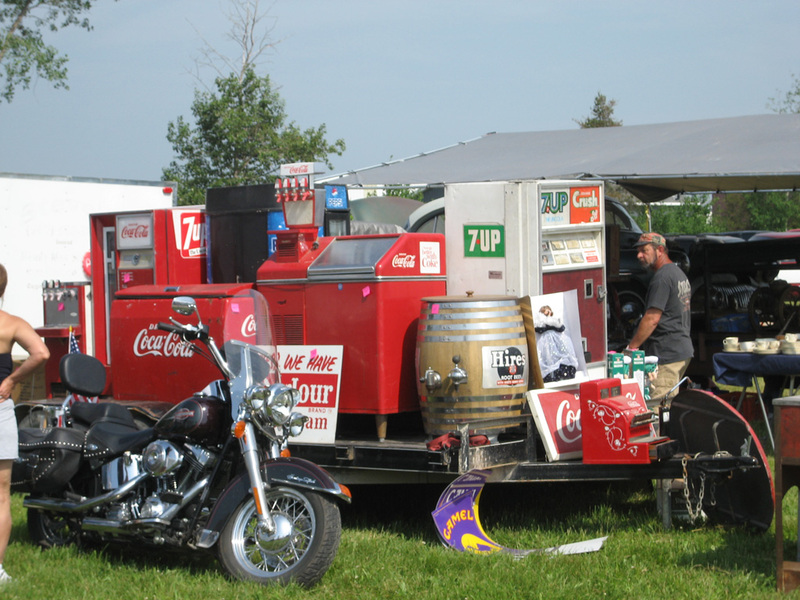 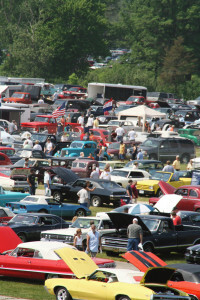 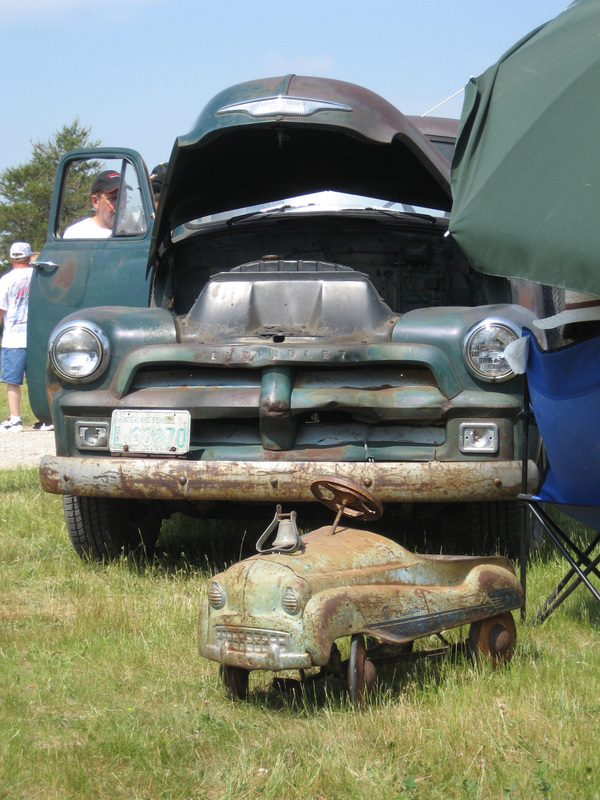 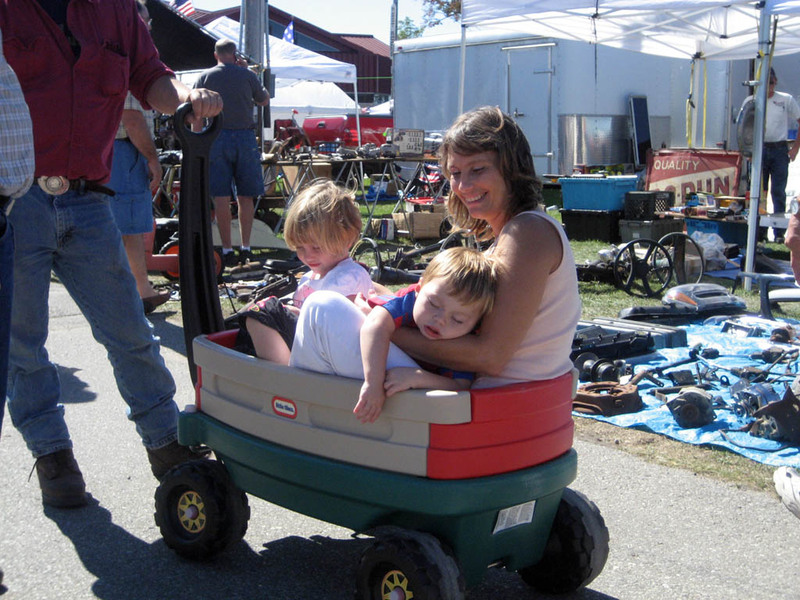 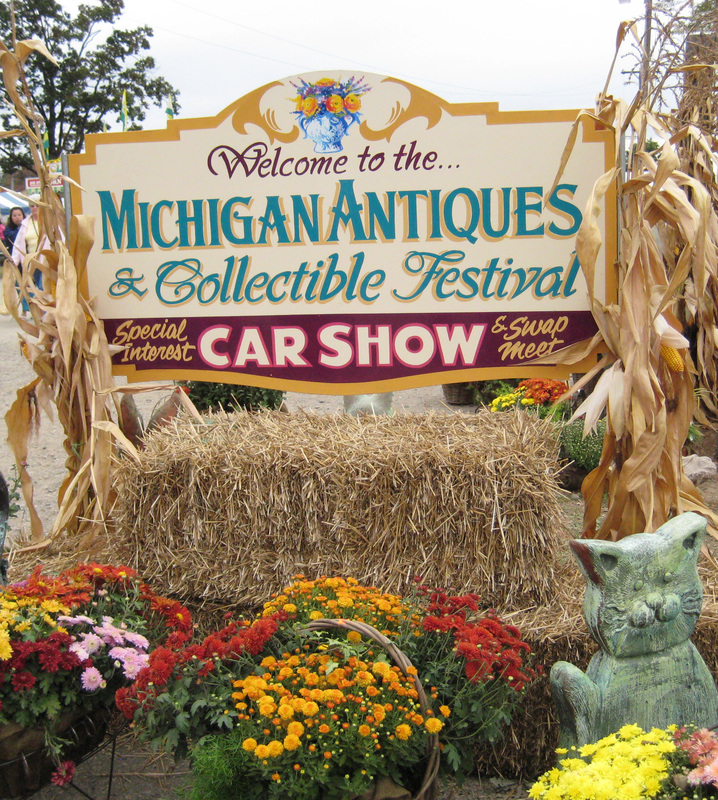 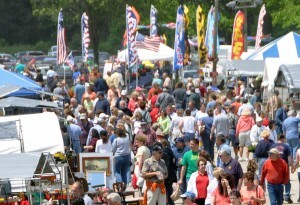 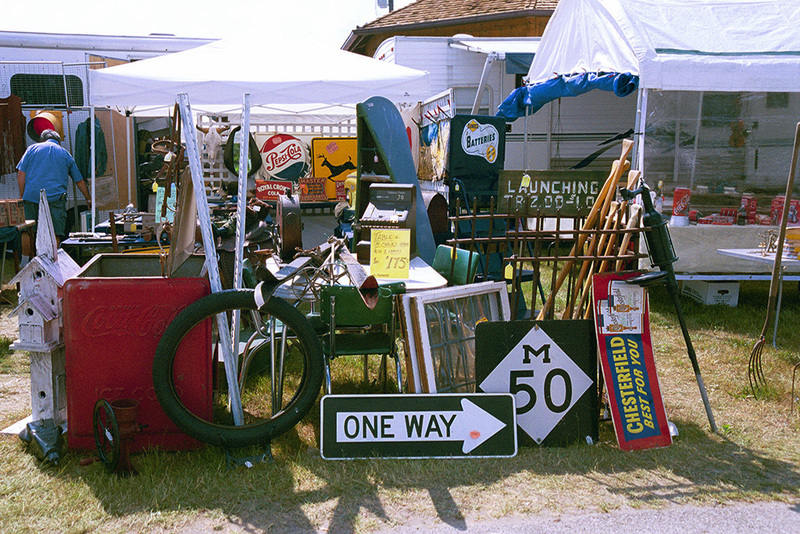 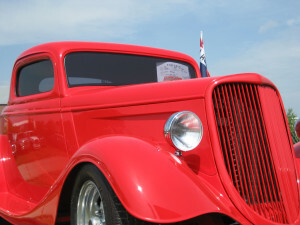 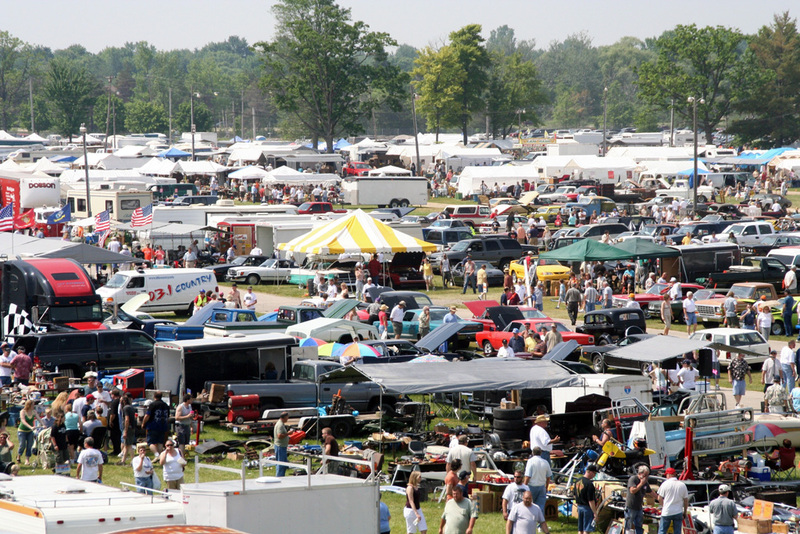 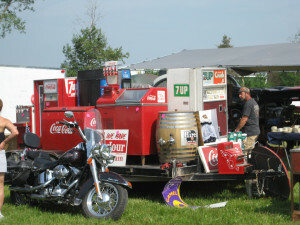 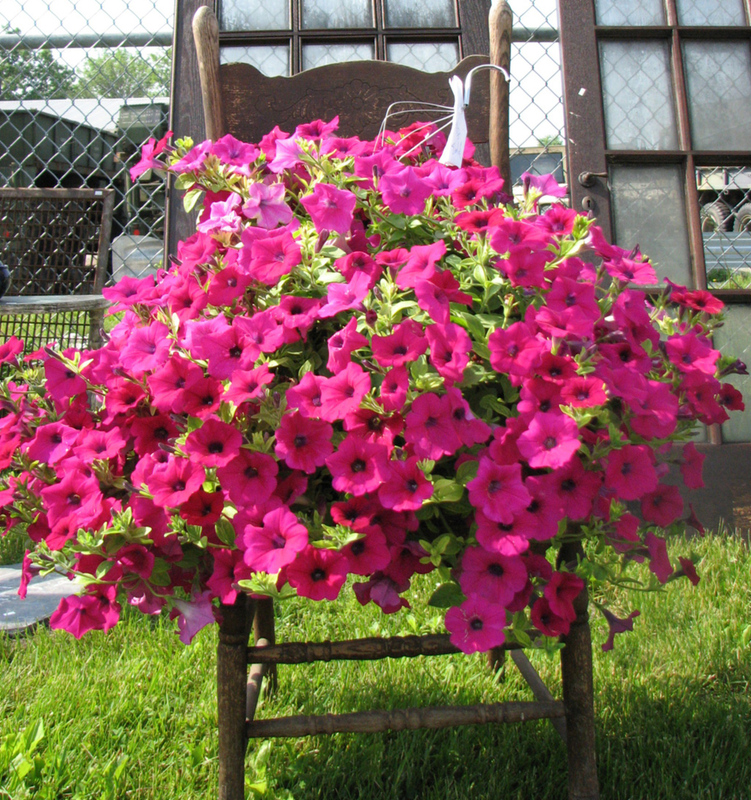 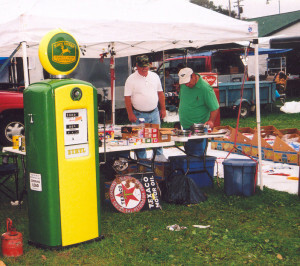 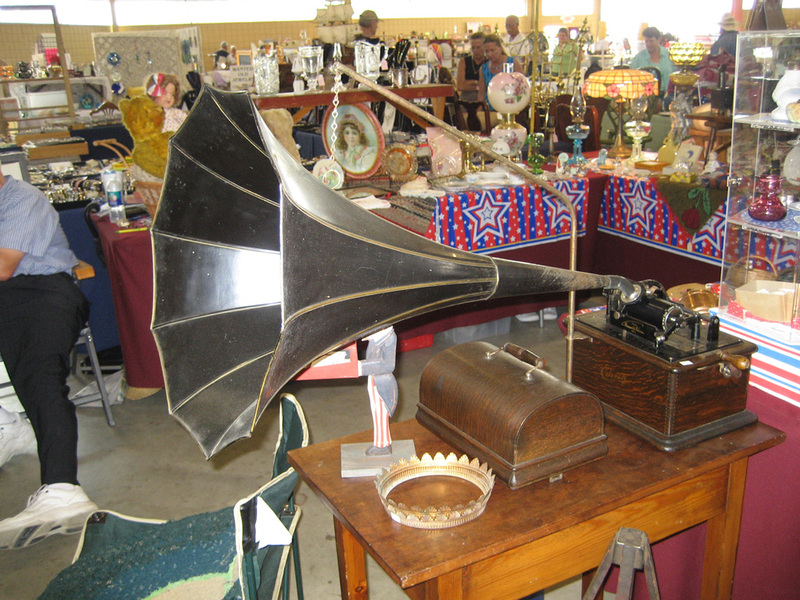 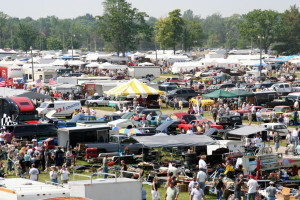 How can I sell at the Michigan Antique Festival? 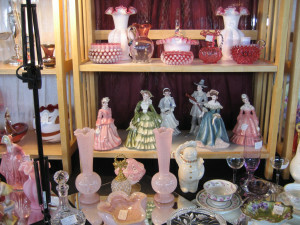 Making your home feel warm and inviting to all your family and friends. 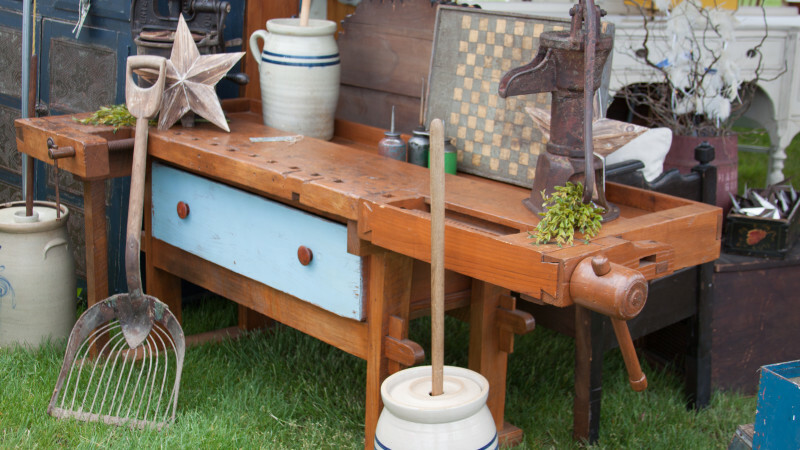 Primitives and Country Decor is a call back to when times were simpler and things moved a little slower. 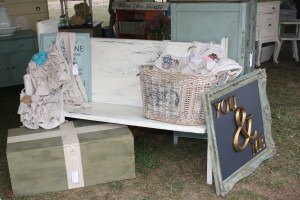 Worn, Chipped, Distressed. 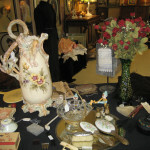 Just some ways people describe the hugely popular Shabby Chic decor. 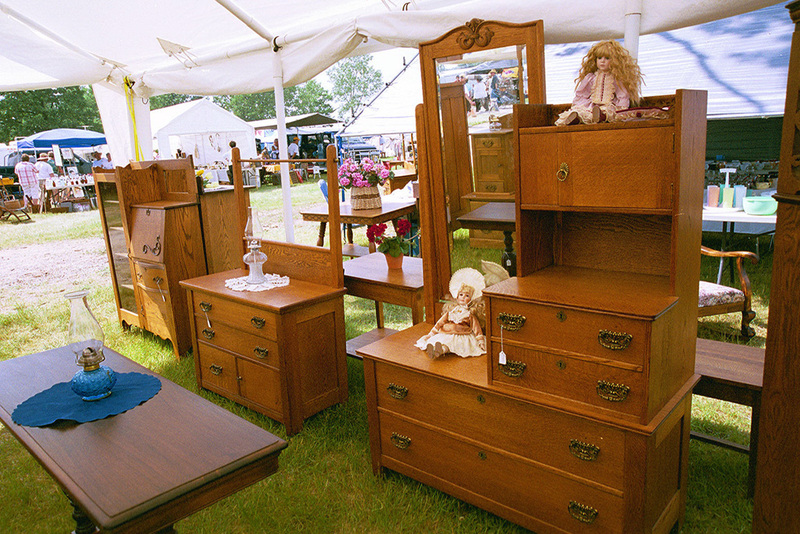 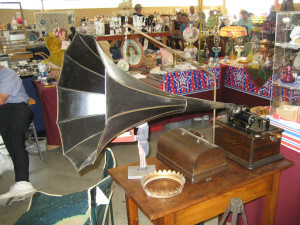 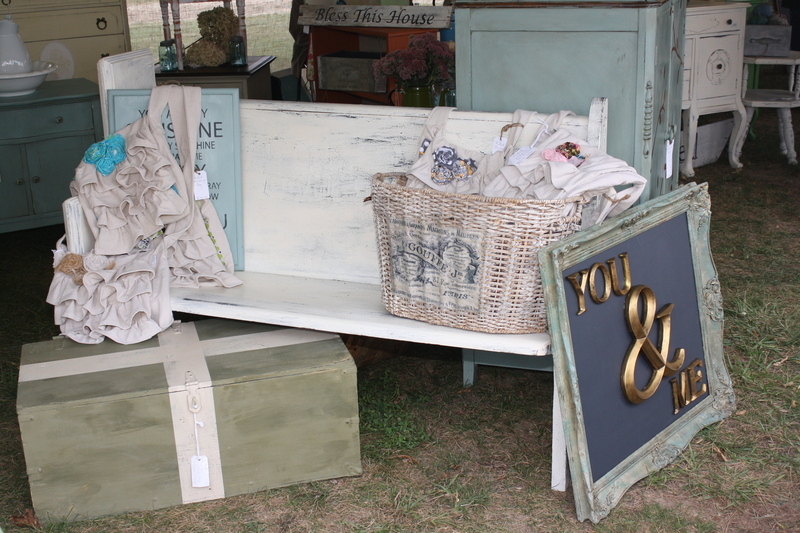 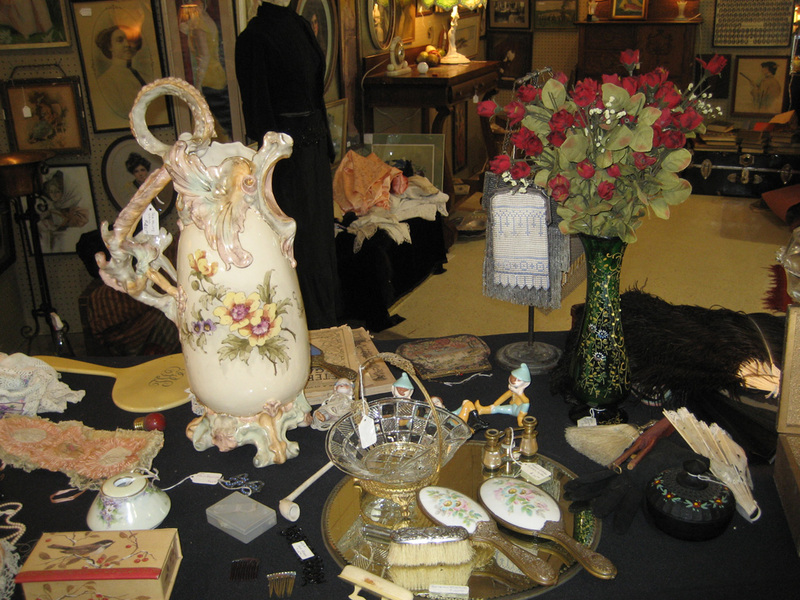 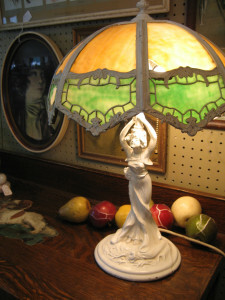 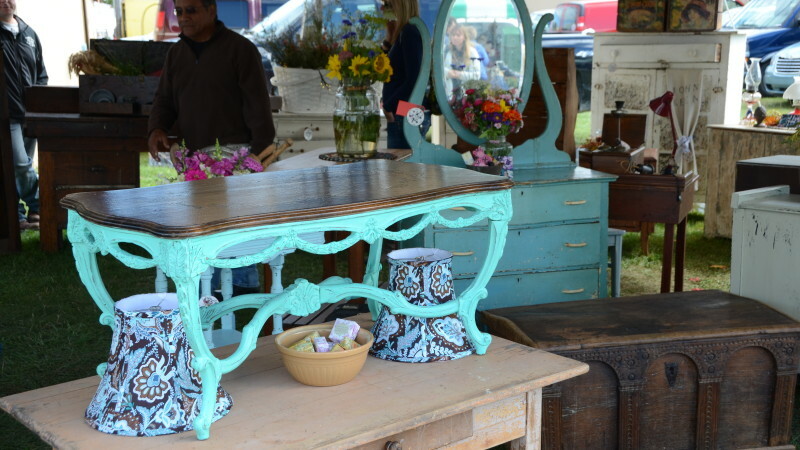 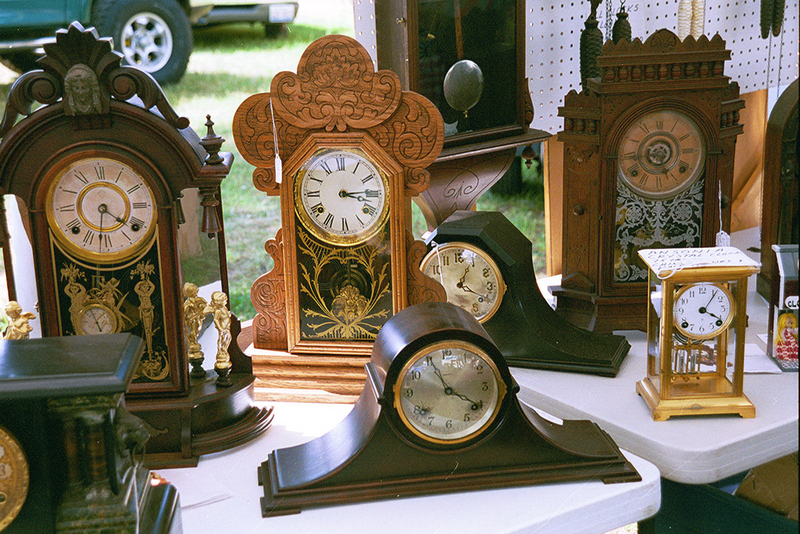 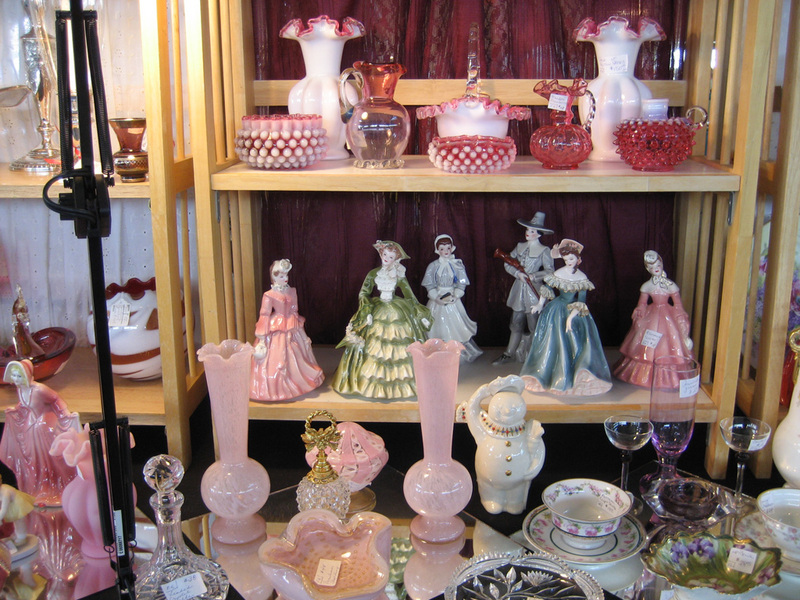 The Michigan Antique Festival is your destination for everything you need to decorate your home.